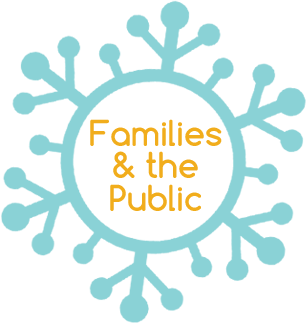 We support young people and their families! 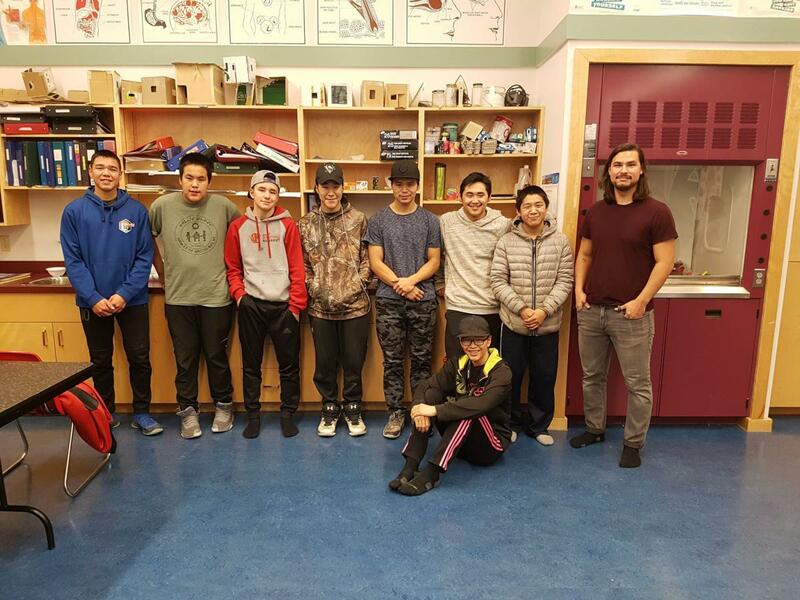 The Representative for Children and Youth’s office works to support young Nunavummiut. We represent their voice in matters that affect them and ensure the Government of Nunavut protects and advances their rights and interests. In other words…Young people have rights. 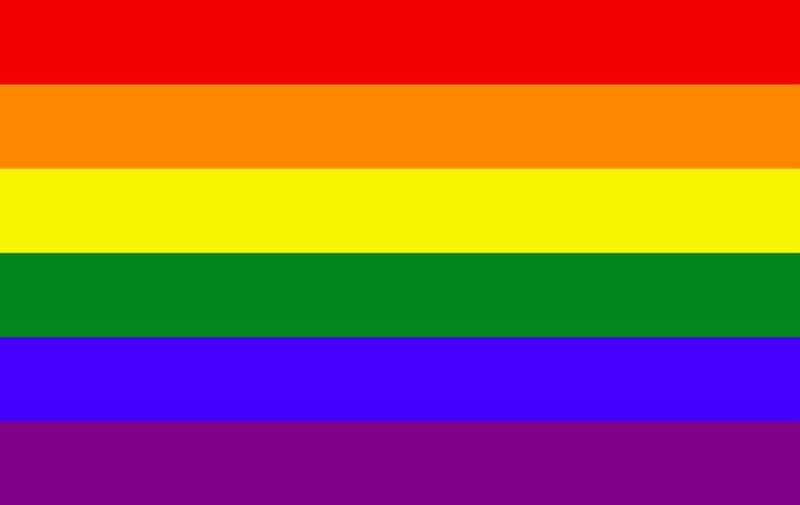 We support them! 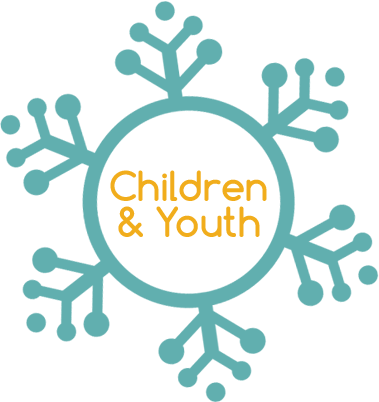 Individual advocacy means working one-on-one with a child or youth, listening and helping the young person address his or her concerns. 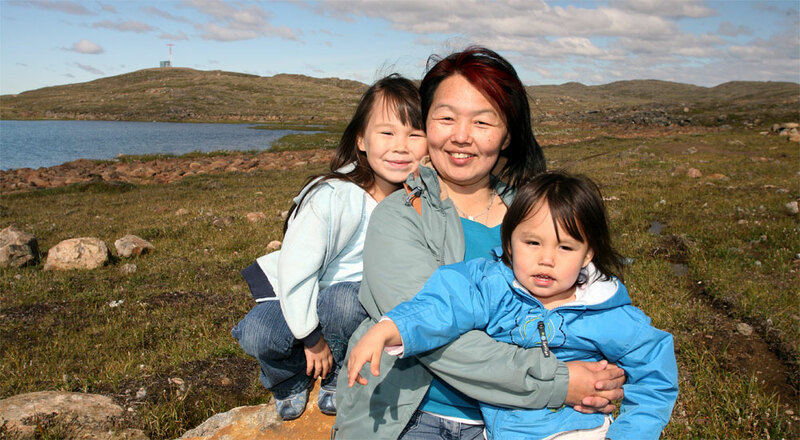 Systemic advocacy involves reviewing issues affecting larger groups of young Nunavummiut. 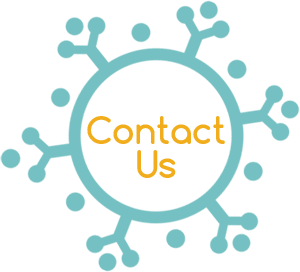 Our office can review child deaths and serious injuries to help prevent similar events in the future. We are currently developing this area of work. 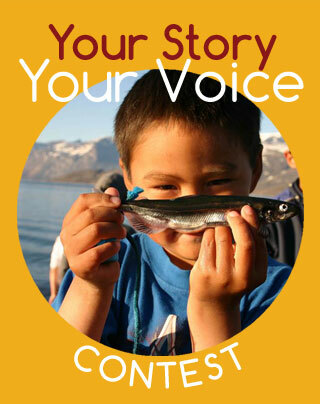 We want all Nunavummiut to understand what child rights are, what we do and how we do it! 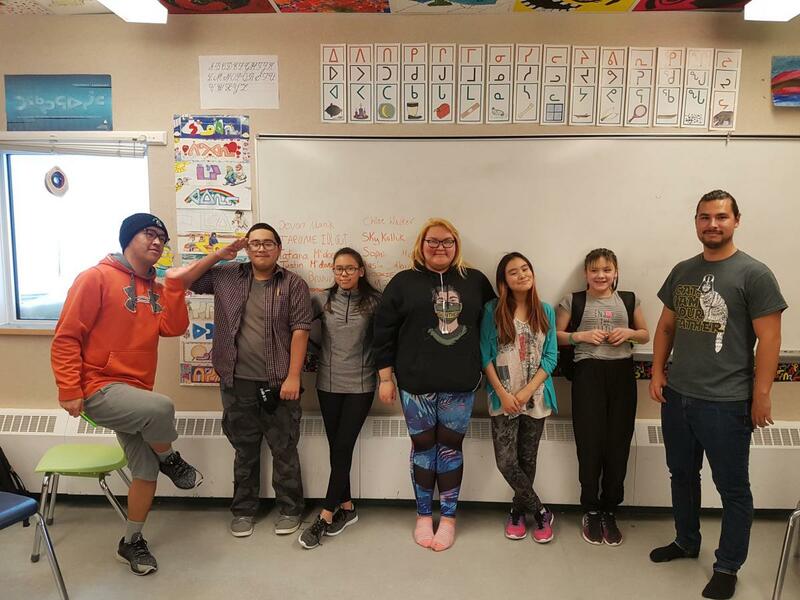 Iqaluit, NU - The Representative for Children and Youth Office (RCYO) is pleased to announce the publication of Mosesie Speaks Up, the first book in RCYO’s Tamatta Pijunnautiqaqtugut Reading Series. The book, created in collaboration with the Department of Education and Inhabit Education, was developed to support Grade 3 reading levels in Uqalimaariuqsaniq, the Department of Education’s guided reading program. 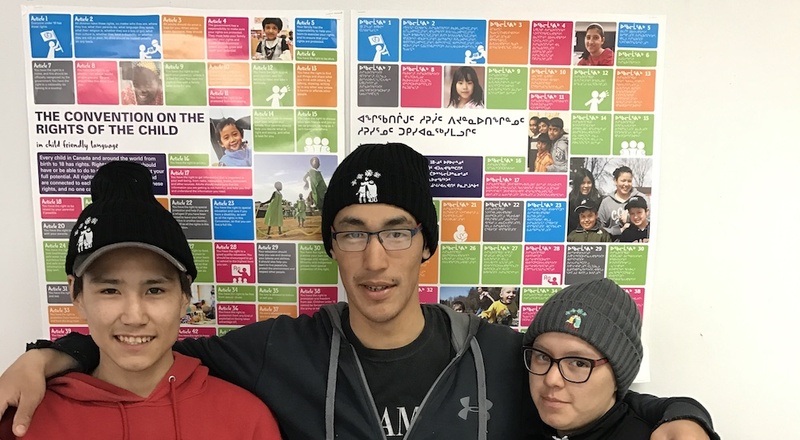 When in Resolute and Arctic Bay, David delivered several Raise Your Voice: Self-Advocacy Workshops with youth and would like to thank everyone who attended. One of the highlights for David was meeting many young people who were curious and happy to speak with him about our office. This comic strip simply explains how our advocacy team can support children and youth. Feel free to print and distribute to children and youth!